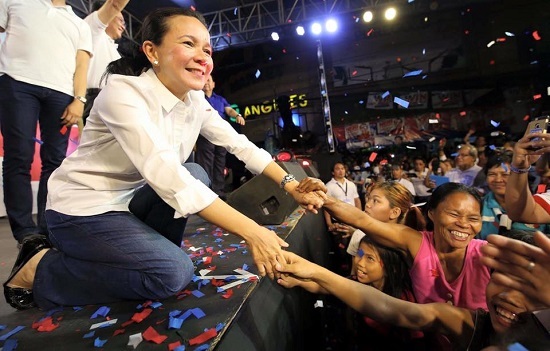 Can we finally say goodbye to dagdag-bawas? 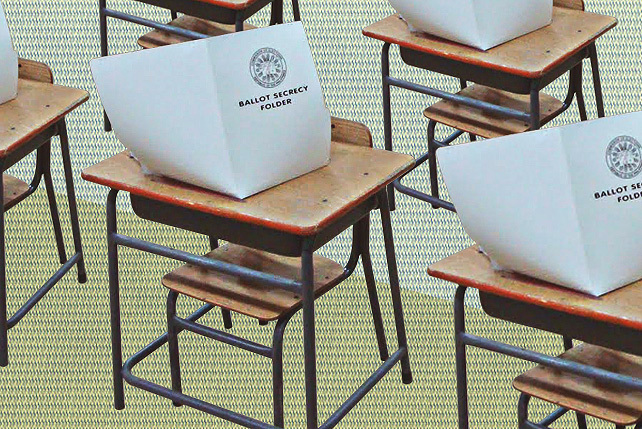 Gordon’s petition is a move that enforces the Automated Election Law, which requires the Voter Verification Paper Audit Trail as a major security feature of the vote-counting machines. The former senator said that the Voter Verification Paper Audit Trail (VVPAT) permits voters to verify if the vote-counting machines cast the voter's choices correctly. 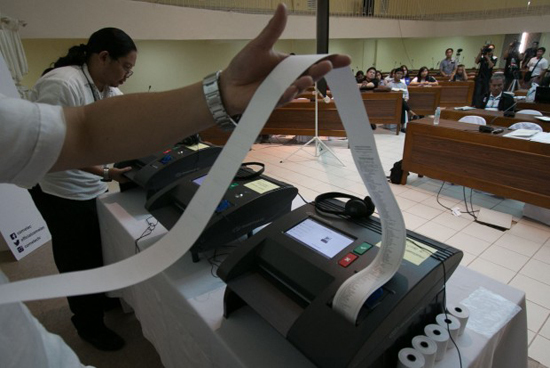 To address concerns regarding vote buying, the COMELEC announced on March 4 their decision against issue voting receipts, opting to activate the onscreen verification on the machines instead. However, as of the March 8 ruling, the SC unanimously ruled to activate the vote verification feature of the machines and print the receipts.